…….and I am a good actress. I hate that I must hide things from my girl. And pretend that everything is alright. When inside, my heart is SCREAMING and crying. Yesterday, was a great day for Ms Zayla. 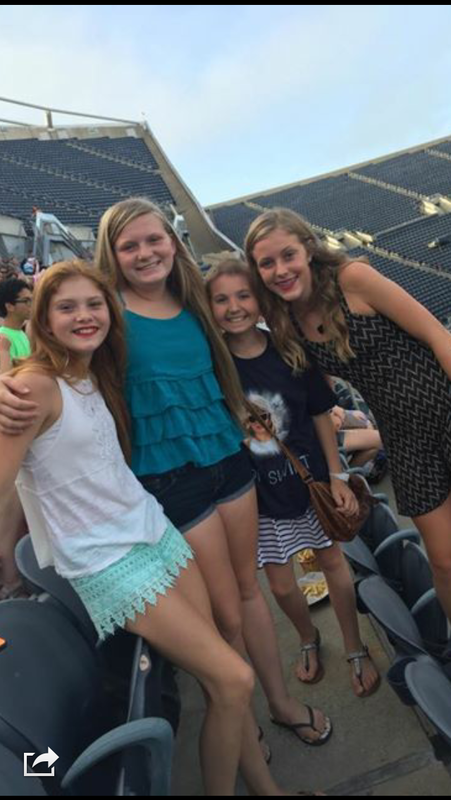 She attended a Taylor Swift concert at Soldier Field…..all thanks to Comer’s Children’s Hospital child life department giving her two tickets!! 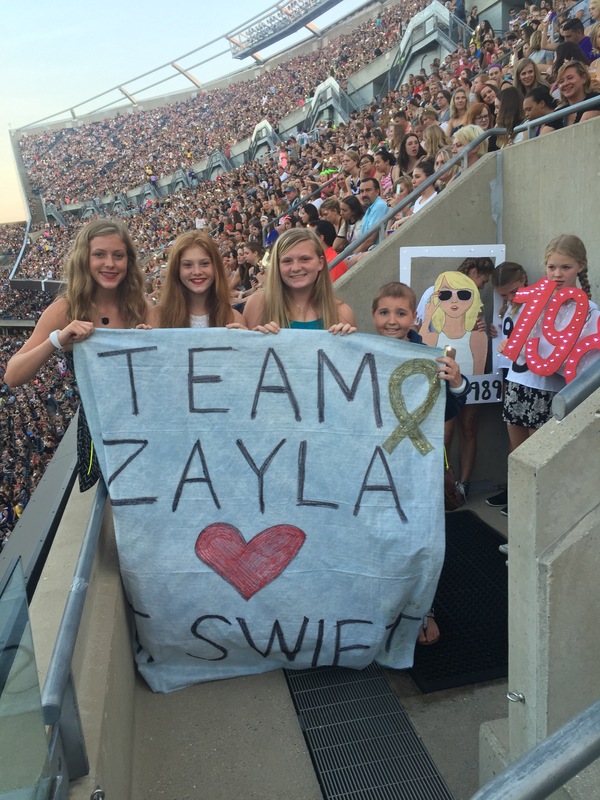 Here is a picture of the sign Zayla brought…. 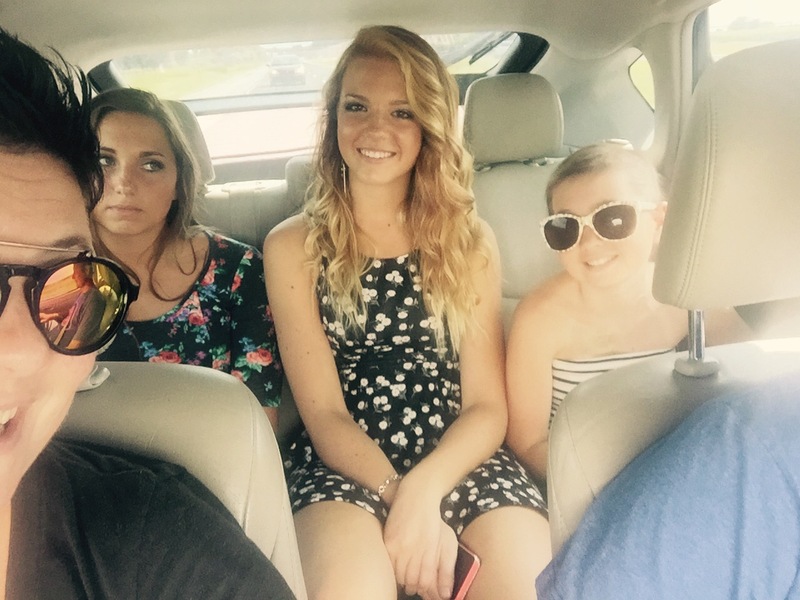 She immediately wanted to include her sister Maddie, because it was also Maddie’s 17th bday. Our good friend Butch was also able to get two more tickets near our seats, so the girls each had a friend able to be with them. Perfect!! And here is a picture of Ms Zayla and Jos meeting up with classmates who were sitting close by to them. Today, I had to break my daughter’s heart. 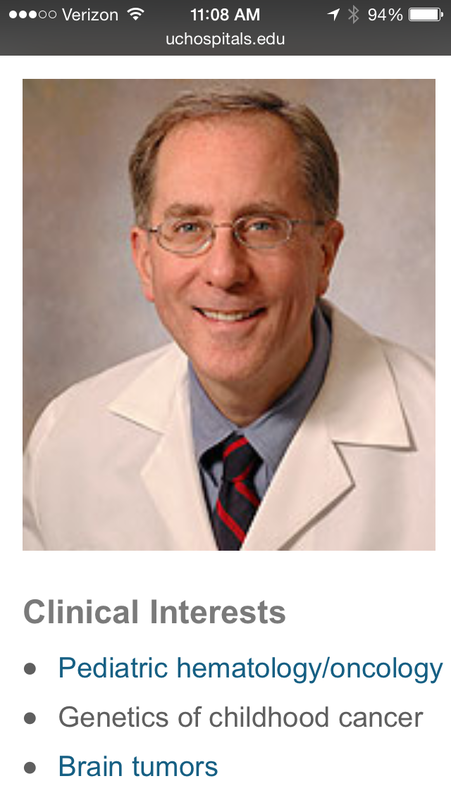 I learned yesterday that Zayla’s Oncologist, Dr Charles Rubin died Friday night. She is heart broken. My heart is heavy. Not only for all the children who will miss Dr. Rubin’s tremendous caring heart and great skill at what he does…..but also for his loving wife and three daughters. I can’t imagine the sacrifices the Rubin family has made over the years, as their father/husband cared for cancer children. There has go to be a special place in heaven for Dr Rubin. He inspires me to be a better person. To give. To love. To be passionate about helping others. We are grateful that we were able to see him on his last days on earth. Thursday was MRI day, and chemo day. Dr Rubin even joked with me. He was always the forever optimist, and truly just wanted me to not worry about scans. I always worry, and you can see it all over my face. He always tried to make things easier….on everyone. I know he loved Zayla…..and she loved him. He teased Zayla on Thursday that she didn’t know what his first name is. And shared that his friends call him Chuck. And strangely, we reminisced about her first oncologist Dr Nachman, who passed away years ago. The past 10 years these people have been a huge part of our lives. They are family and he will be greatly missed! Zayla has two angel oncologists looking over her. As for the scans…..they raised a lot of questions. AGAIN. Zayla has to have another MRI that is more detailed (spectroscopy and MRA) before she can receive her next chemo dose, if she can at all. The same questionable spot as her MRI three months ago is still there. And has went from 5mm to 8mm. Not a huge difference, but still concerning. They want to make sure it is not the tumor site bleeding. The medications that Zayla gets every two weeks can make things bleed, and that can be very detrimental if that happens. It has been two years since her brain cancer diagnosis. These two years have been a blessing. And they have also been very painful. Prayers for peace and strength would by nice for Ms Zayla. How can you go from great joy and happiness yesterday, to endless tears today?? Breaks my heart. Please keep the Rubin family and friends in your thoughts, prayers, etc…. Not going to bring us down….. I am so sorry and Zayla,your family and Dr. Rubin’s will be in my prayers!